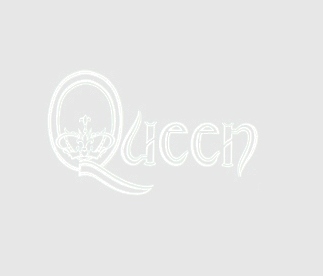 Queen - Are You Ready Monterey? 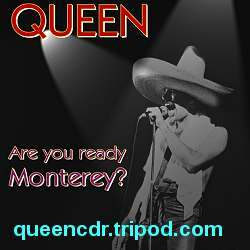 Queen: Are You Ready Monterey? Good + recording from Monterey, Mexico. Has some tape hiss but no major sound problems. Typical show from the South-American 1981 tour with Brian's speech in Spanish before Love Of My Life. The atmosphere on the South-American shows was always fantastic. This show is not an exception.. Complete show.